Everyone talks big reasons to actively participate in social media, but few can clearly spell out the game plan to monetize the effort. This week, we are breaking it all down and you’ll be amazed at the kind of money it can really make for your small business. My special guest, James Keil is VP of Sales for Waitrainer.com, an online training solution that closes thousands of dollars per month using Twitter and an outstanding webinar delivery system. He will be joining me to share step-by-step how he does it. So saddle up and take notes because it’s gonna be good! 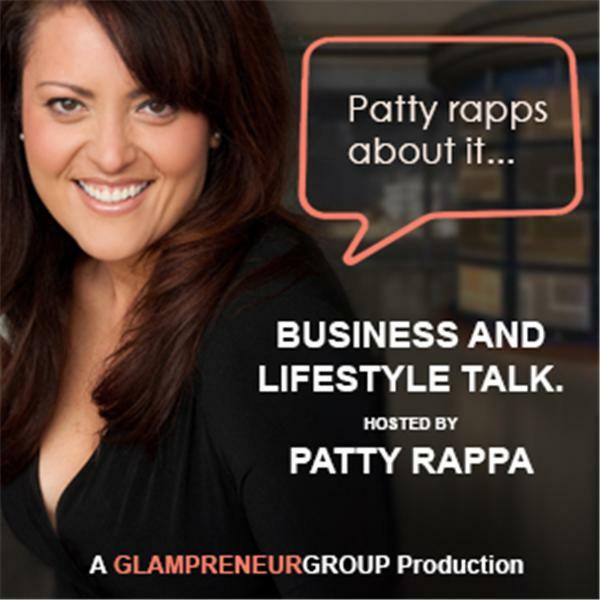 This entry was posted in Glampreneur, patty rappa, sales techniques, small business, social media, twitter. Bookmark the permalink.